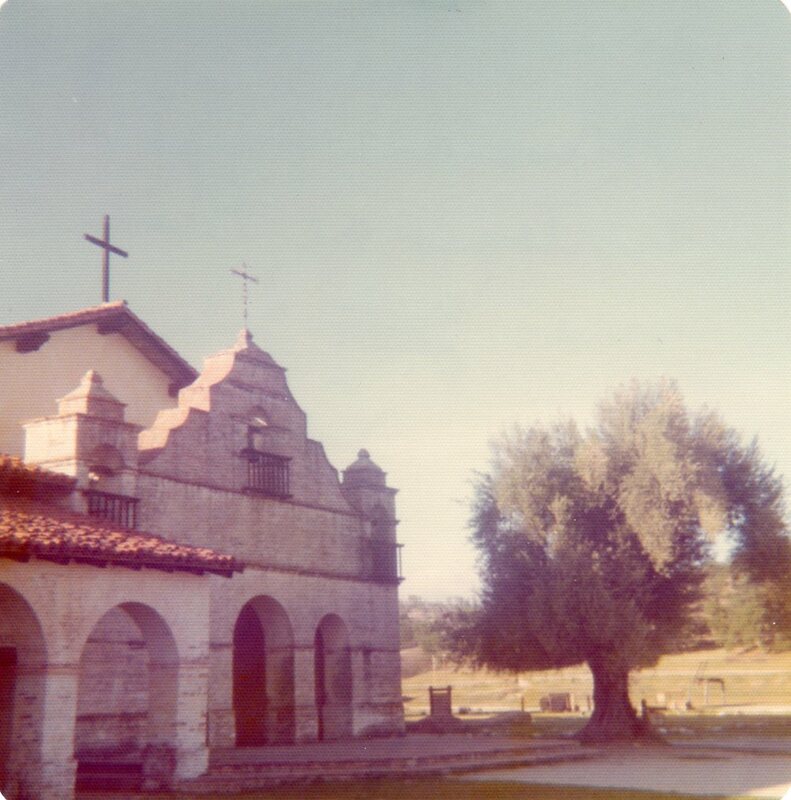 The 1965 horror film Incubus was partly filmed at the Mission. The writer and director, Leslie Stevens, concerned that the Mission authorities would not allow the film to be shot there because of the subject matter, concocted a cover story that the film was calledReligious Leaders of Old Monterey, and presented a script that was about monks and farmers. He was helped in this deception by the fact that the film was shot entirely in Esperanto.